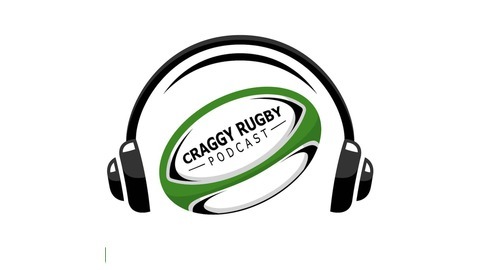 The Craggy Rugby podcast attempts to turn the table on the traditional format for rugby coverage in Ireland. We start with Connacht Rugby and work from there rather than the other way around. 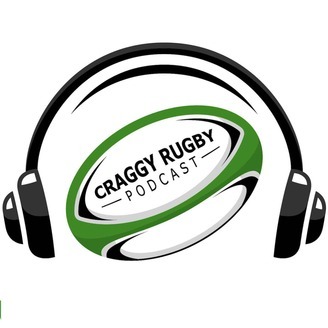 During the Rugby season we release an episode after each and every Connacht game in the Guinness PRO14 and European Challenge Cup game too. We'll also find time to talk about the big issues in the game, other provinces and Ireland in Six Nations and World Cup action. Help us grow by subscribing to the podcast and writing a review of the show. William Davies, Linley Mackenzie and Alan Deegan look back at Connacht's great win over Cardiff and pay tribute to the players who are moving on at the end of the season. We also hear from Morgan Piek about how things haven't gone so well for the Cheetahs and Kings this season and the possibility of 2 more South African sides joining the Championship. Finally, we hear all about Noggin Sport and how it is trying to raise awareness of mental health issues in sport from Kieran Joyce.